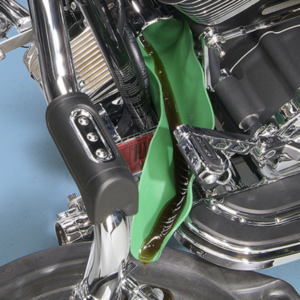 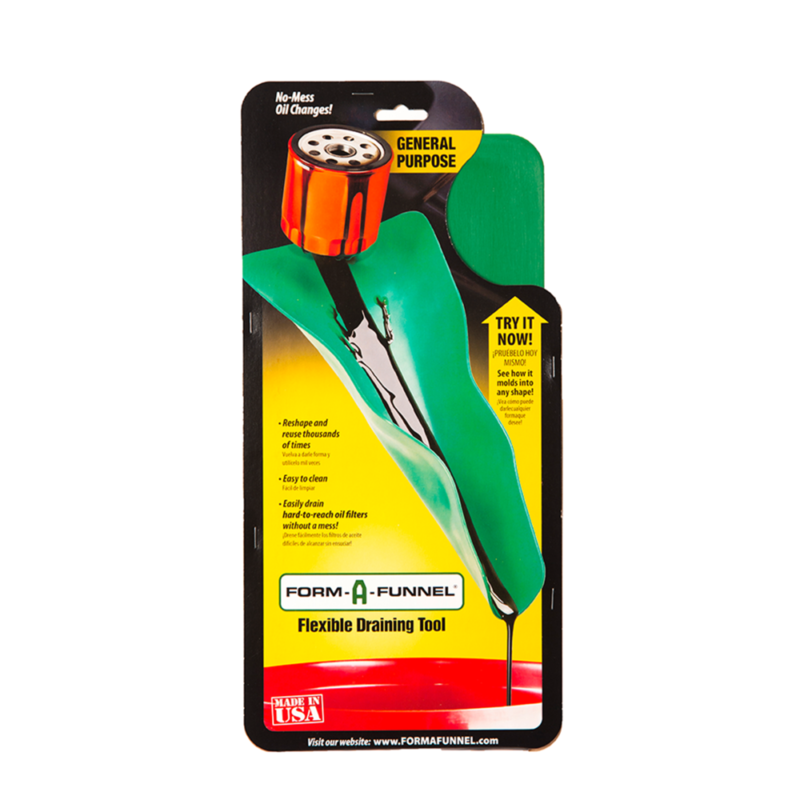 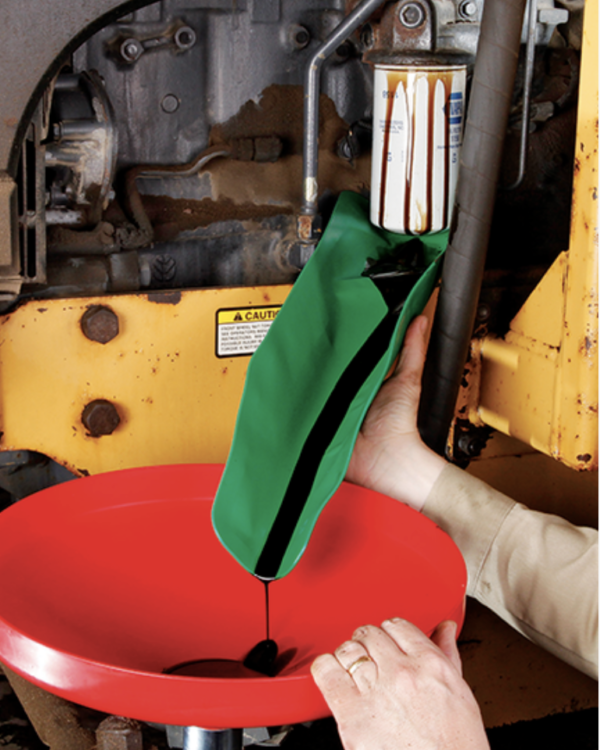 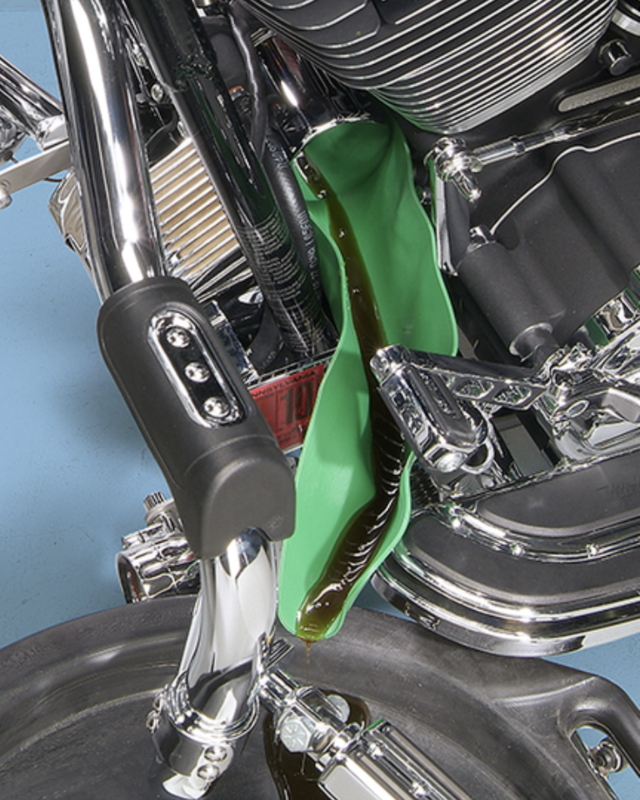 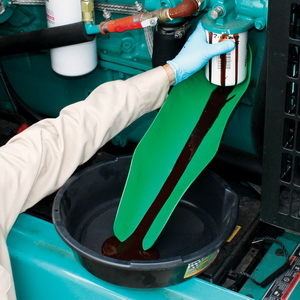 The General Purpose size (14.5″ x 6.5″) is great for draining oil, gasoline and other fluids from automobiles, trucks, motorcycles, ATVs, industrial equipment, lawn equipment and fork lifts. 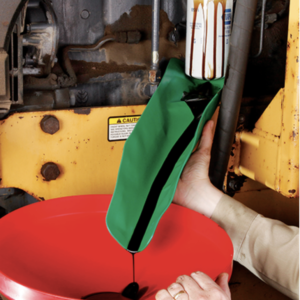 In addition to draining and filling fluids, FORM-A-FUNNEL® can be used in a wide variety of applications including diverting water dripping from a pipe, filling bird feeders and filling fertilizer containers. 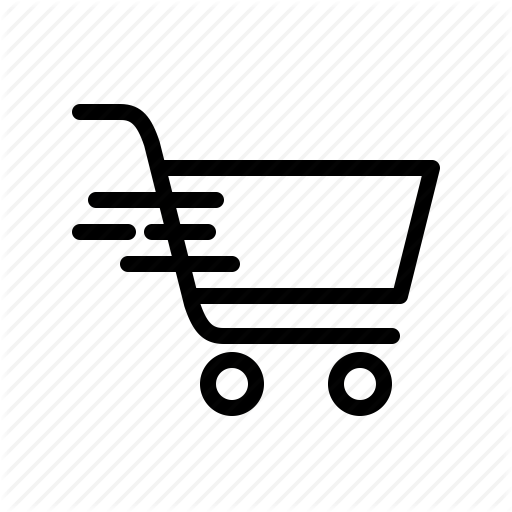 The potential uses are endless!